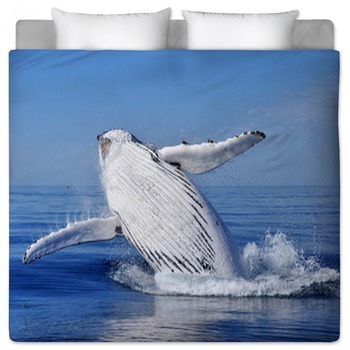 Whale bedding brings nature's gentle and graceful giant right into your home making any whale themed room jump to life. Share the same excitement as a swimming pod of whales and surround yourself with them in style. 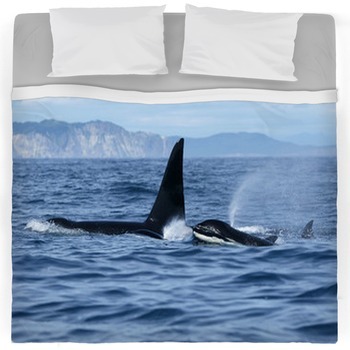 With VisionBedding, you can use real-life photographic images and turn them into unique whale bedding. 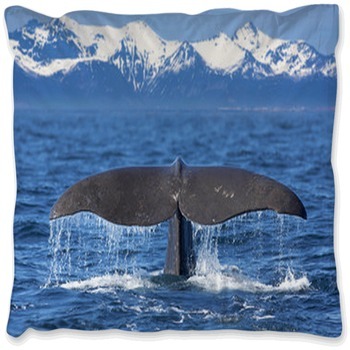 Our large gallery of whale designs ranges from the ever popular orca to the gentle humpback whales. 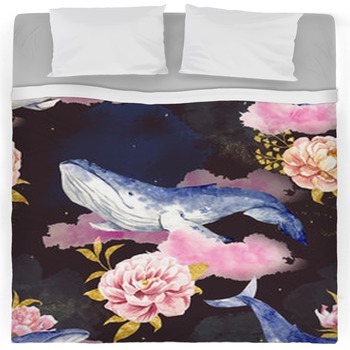 Every design can be used for your unique whale themed comforter or duvet cover. Or use any of your own photographs or whale designs of your own from a real-life whale encounter. 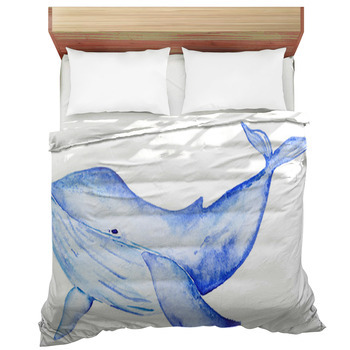 Whale bedding is a great place to start when creating a whale themed bedroom. When creating a theme it isn't just about a personalized comforter or duvet cover. Bringing customized whale window curtains and other favorite elements to the room will capture the energy and feeling that an animal like a whale gives you. 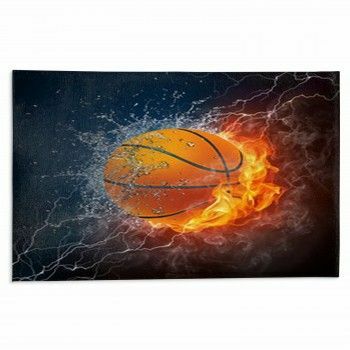 Customized bedding is great for of all ages from baby to adult. Many people dedicate their lives to saving and protecting the varying species of whales. 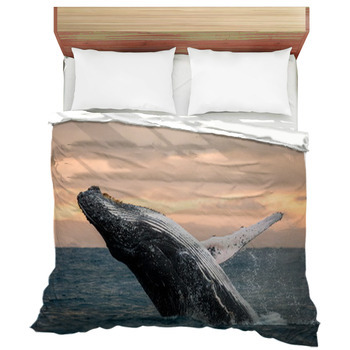 By putting a realistic whale picture on your photo bedding, you will create a stunning focal point that draws you into the room giving a peaceful and relaxing effect. 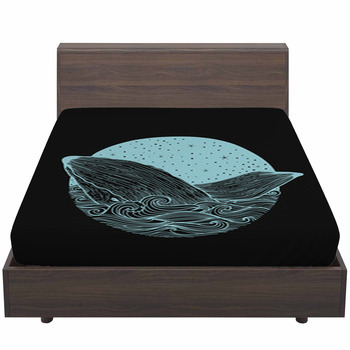 Complete your whale themed bedroom by simply picking your colors from either the whale bedding set or using whale themed accessories. 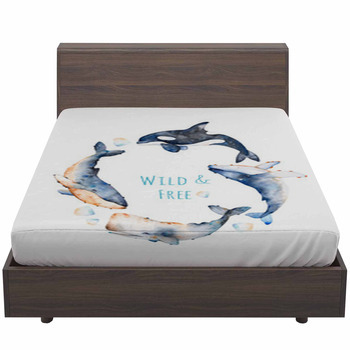 All of our whale bedding works stylistically together. 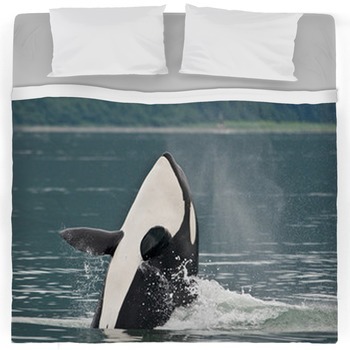 Want an orca pillow and humpback pillowcase? We have you covered. 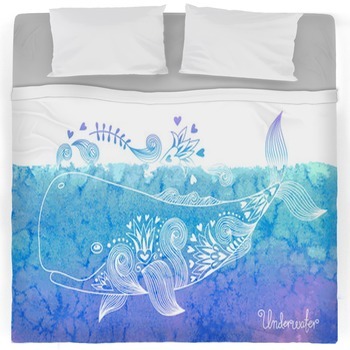 Bring together your entire whale theme by matching your one of a kind whale comforter or duvet cover with matching whale themed pillows to top it all off. 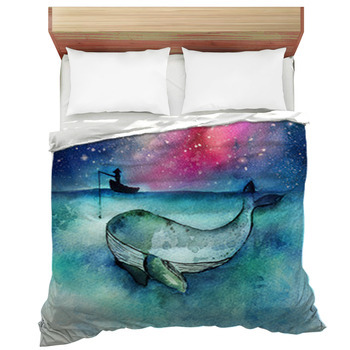 With our large selection of whale designs, VisionBedding gives you the opportunity to be as creative as you like.